After shutting down CIA's Website using a DDoS attack, a word war between LulzSec and Quadrapodacone, both are groups of hackers , emerge in Twitter. Lulz Security is claiming on Twitter that they are the one responsible for the shutting down of CIA’s Website. The attack on the said site appears to be meant to impress a Twitter user named Quadrapodacone. During a word war between LulzSec and Quadrapodacone, Quadrapocadacone said on his tweet that LulzSec is just aiming on “soft targets”. He also said that the way LulzSec attack the site is not hacking, referring to the distributed denial of service attacks also known as DDoS attacks on several websites forcing it to shutdown. Quadrapocadacone also challenge LulzSec to hack the fbi or csi site and try to change some text and images on it. LulzSec then tweeted back saying that he had shutdown two agency website already. Several minutes later, the CIA.gov Web site shutdown. 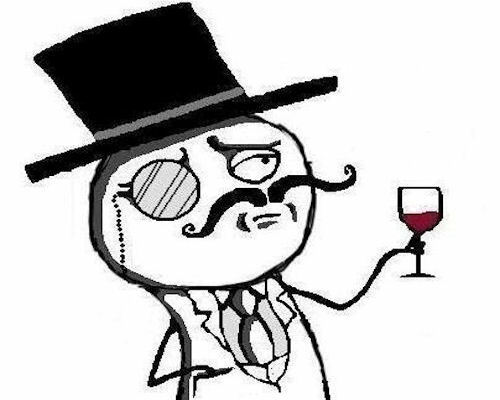 However, Quadrapocadacone doesn’t seem to be impressed with the attack LulzSec had done. After hacking several websites, how much attentions would this group of hackers will attract until they stop. This rant was almost completely insufferable. If you wish to impress an English speaking audience have an English speaking member of your crew translate this gibberish for you.